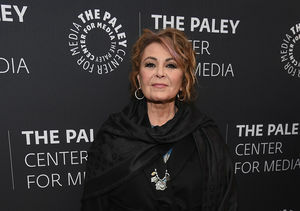 Everyone is talking about Roseanne Barr’s bizarre rant on YouTube. 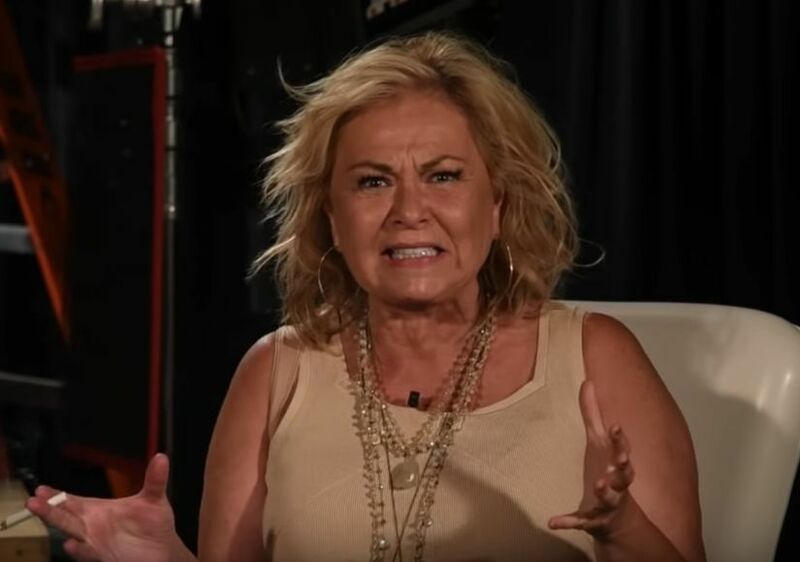 The wild outburst was posted on her channel and shows her trying to explain her racist tweet about President Obama’s advisor Valerie Jarrett that led to the cancellation of "Roseanne." 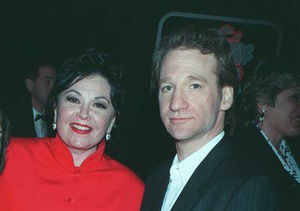 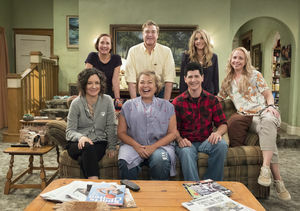 Now, her son tells TMZ that Roseanne is planning a YouTube talk show and this is just a preview of what’s to come.